I have been meaning to write you and tell you how impressed I was with the crew that came out to the house back in the middle of July and put in our new air conditioner / furnace. My mom and dad had used you all for years, and I didn't hesitate to call you when we got home from a trip on July 16 and found that our old A/C unit had died. 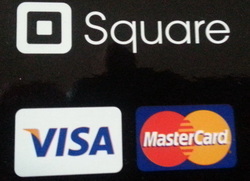 The guys did a great job and were very neat. I thought the price was reasonable too. Thanks to all of those guys. 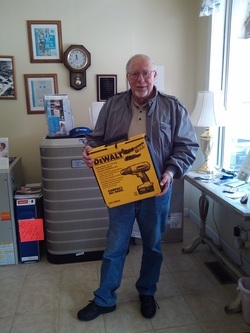 Meet the 1st Place winner of our drawing in 2012. Meet Larry of Statesville, NC. Another very satisfied customer! 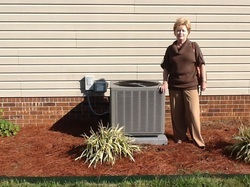 Here is Sandy of Statesville, NC. She just purchased a new Ruud system and is very happy that it came from Troutman Sheet Metal! 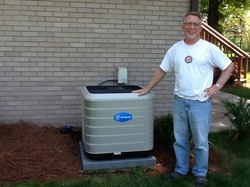 Doug recommends Calling TSM for your next AC or Heat Pump purchase! 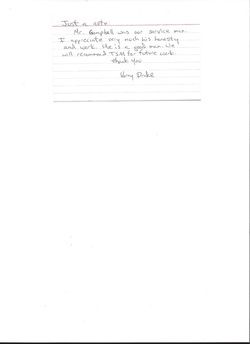 Kerry recommends TSM... Just read the wonderful card she sent us! 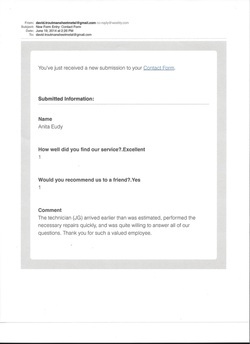 Anita Eudy reccomends Our Services. She even took the time to fill out our online survey!